Warm up or cool down. This women's crew top is a breathable, lightweight layer that's designed to wick away moisture. 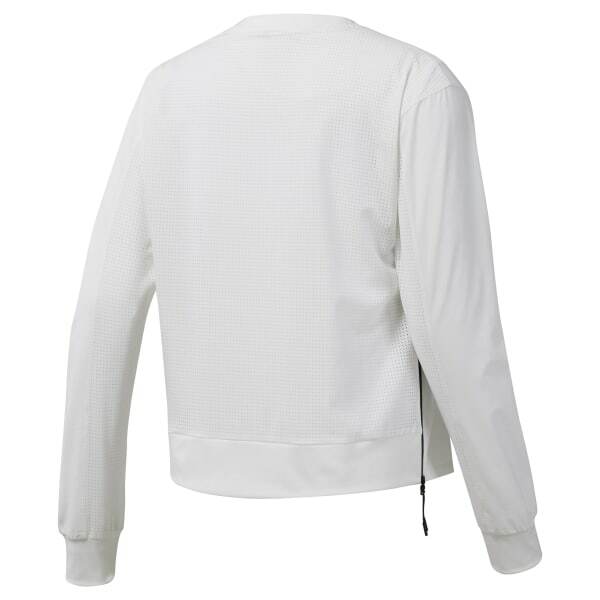 The fast-drying design features perforated panels and zips on the sides enhanced airflow when you need it.